Gowns and diploma frames are available year around. 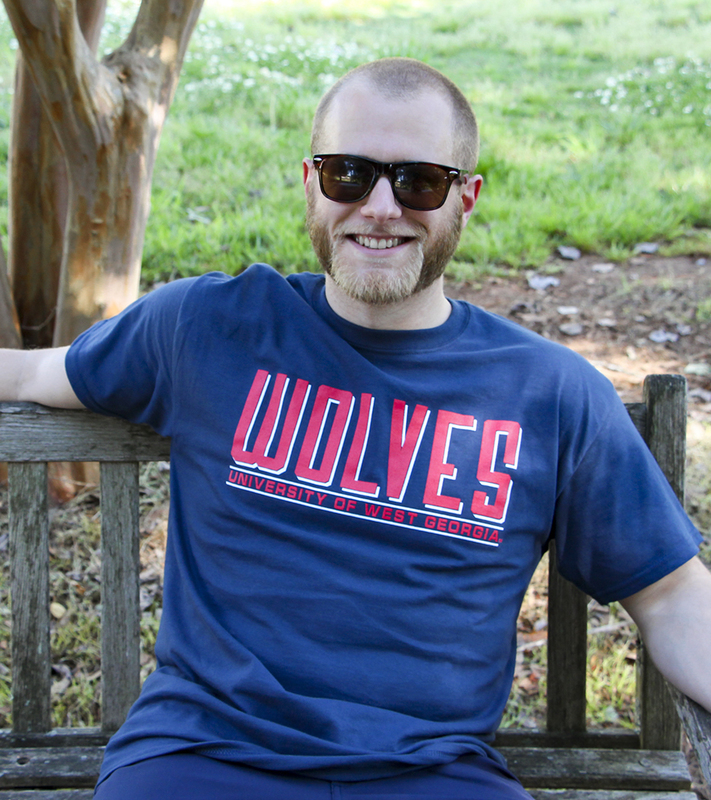 You can customize your own frame by clicking the University Frames link below. 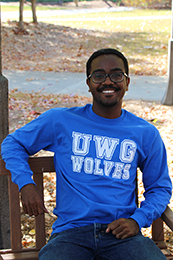 Need assistance/information on either renting or purchasing your regalia? 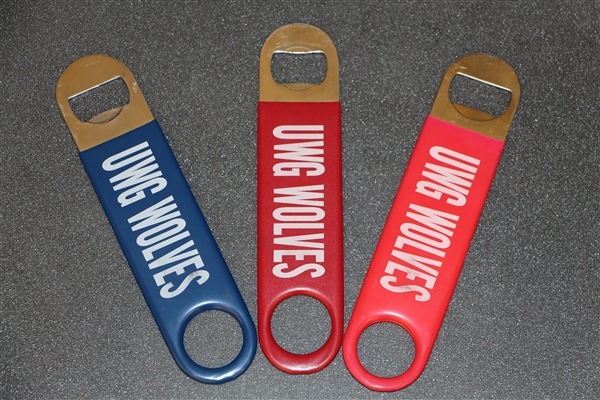 If so, contact Wanda Walker at the UWG Bookstore by email at wgwalker@westa.edu or by phone (678)839-5569. 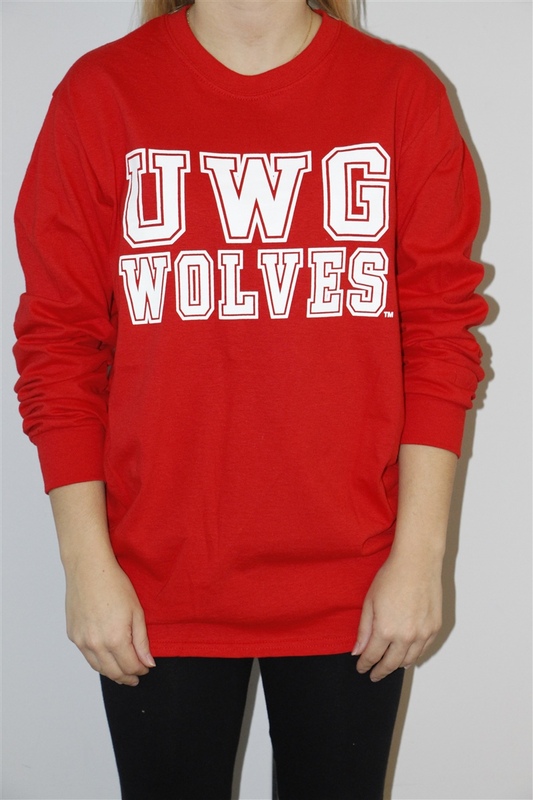 Stop by and see our new assortment of UWG Fall merchandise: $9.99 Short sleeve T-shirts! Adidas T-shirts! Sweaters! Hoodies! and more! Graduation announcements can now be ordered at Publications and Printing. 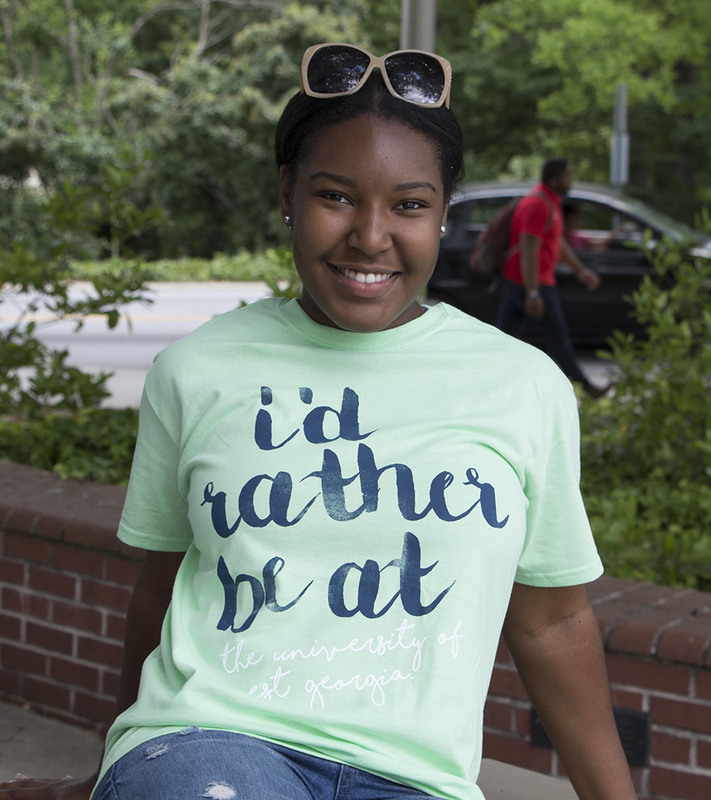 Visit their website to review their selection of non-traditional, trendy photo card graduation announcements at https://www.westga.edu/pubprint/custom-grad-announcements.php. 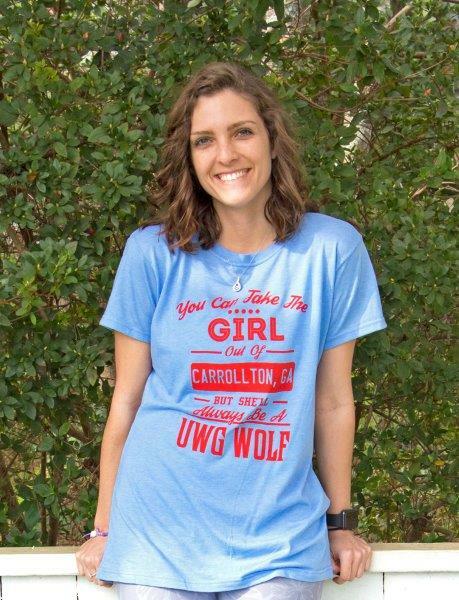 Traditional announcements can be ordered by visiting Publications and Printing at the UWG campus in Carrollton, GA. For any questions, call (678)839-6483 and ask for Toni Drake tdrake@westga.edu for assistance.